Once the REC was completed it was time to search for CPs, but Day 4 was designed to test not only driving prowess and navigational accuracy, but time management as well. Reaching all CPs was nearly impossible on Day 4, forcing teams to make tough decisions about how to best utilize their time. The competitors traveled down the historic Route 66, which spans 2,448 miles from Chicago, Illinois to Santa Monica, California. To put it in perspective, the route for the Rebelle Rally covers over 1,600 miles in 2018. 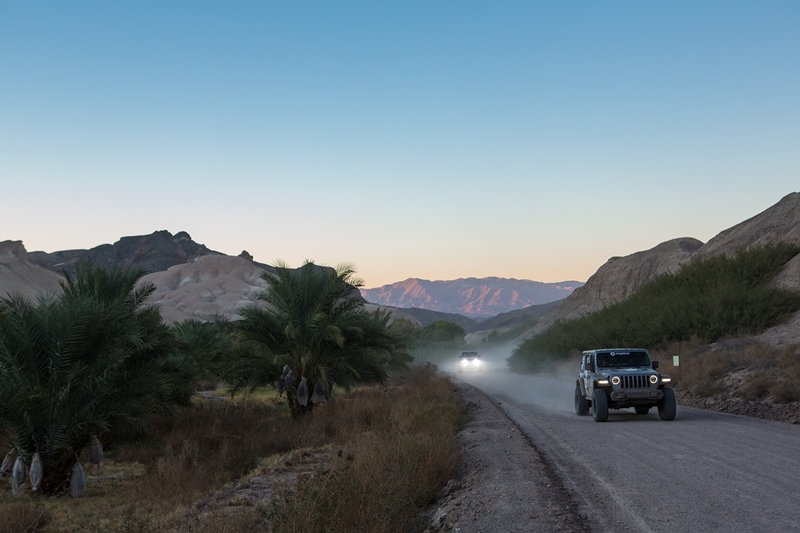 Day 4 took to the teams into Johnson Valley OHV Area, home of King of Hammers, where they had their first taste of open driving through valleys and washes without defined roads. In the Crossover Class, Team Naviguessers #210 (Emily Winslow/Alicia Farrar) had a breakout day to take the overall lead from Team Hoehn Porsche #202 (Lisa Wolford/Sandy Conner). 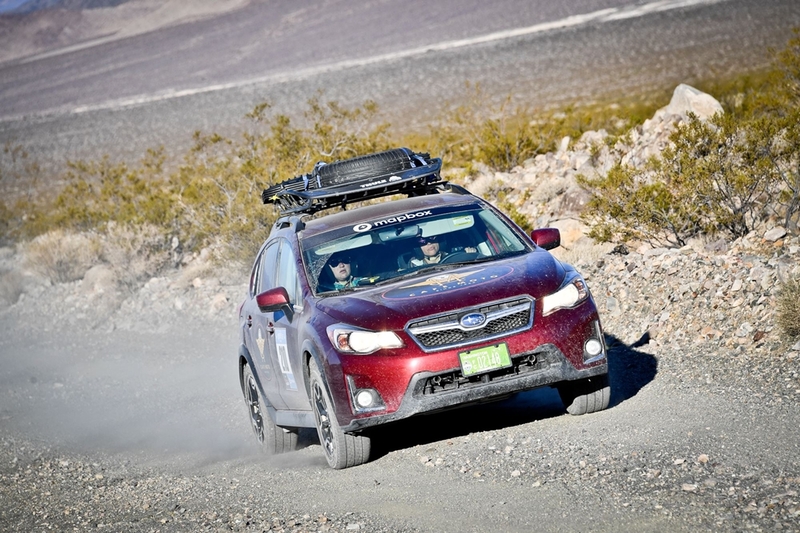 The rookie team had a smoking clutch in their Subaru Crosstrek after getting stuck on Day 4, but they did not let the setback rattle them. While night CPs were planned for Day 4, Mother Nature had other plans for her daughters at the Rebelle Rally. Heavy rains meant that Means, Melville, and Soggy Dry Lakebeds weren’t so dry on Day 4. 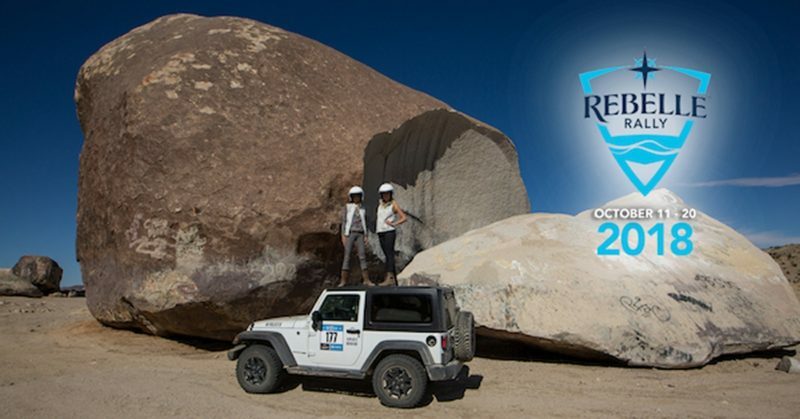 Rebelle Founder Emily Miller made the tough call to cancel the night CPs in order to limit the environmental impact and safety risk on the lakebeds, but expect nighttime navigation to make an appearance at Rebelle Rally 2019… weather permitting. 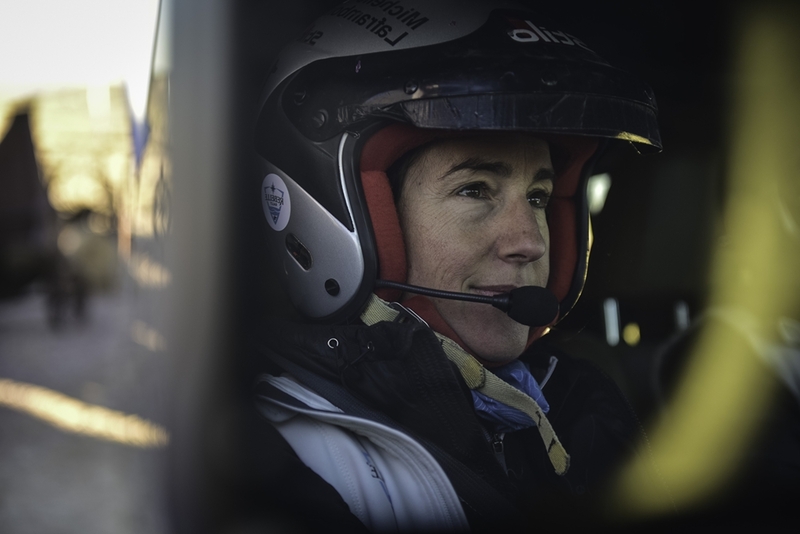 There are a variety of ways to follow the Rebelle Rally standings in real time as the event progresses. Clicking on rebellerally.com/live-tracking gives you two maps – live vehicle tracking, and our course narrative map from our partners at Mapbox. Think of it as a user’s guide to each day – including: area history, terrain details, images, updates, competition info, etc. You can also track the teams’ position on course by downloading the YB Races app, available for iOS and Android. For those that prefer tabular data, live scoring has just about every statistic you could ever wish for. There are overall standings for the 4×4 and Crossover classes, links to team bios, and individual CP scores for each day. Note that 4x4s are separated into Group A and Group B in order to discourage teams from playing follow-the-leader. 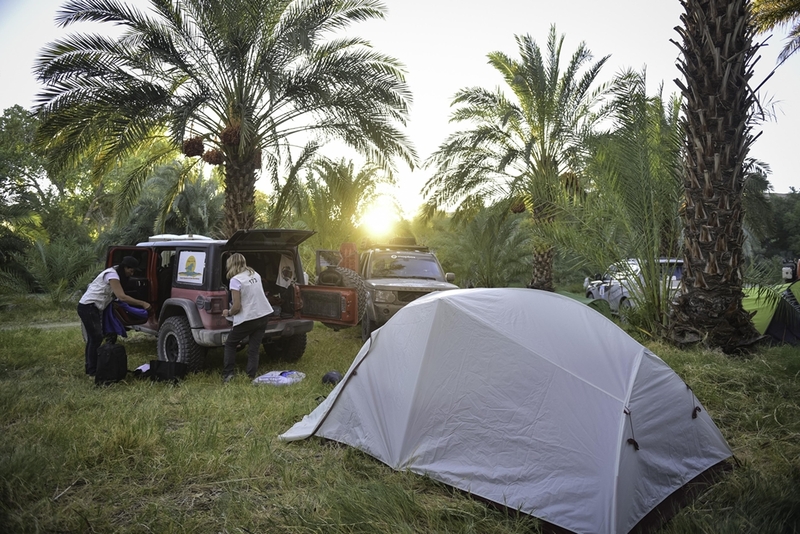 Having a successful Rebelle Rally or challenging adventure is all about preparation and choosing the right gear that you can trust. What’s critical for a success? A good night’s sleep! So we don’t go anywhere without our Big Agnes MountainGlo tents, Q-Core Deluxe sleeping pads, and any sleeping bag rated at 20° or colder. Named for a peak out their backdoor in Steamboat Springs, Colorado, Big Agnes is an awesome crew dedicated to the outdoors. They put their gear through the paces and continually work to make it the best.